Regulation (EU) No. 1257/2013, of the European Parliament and of the Council of November 2013, on ship recycling and amending Regulation (EC) No. 1013/2006 and Directive 2009/16/EC. 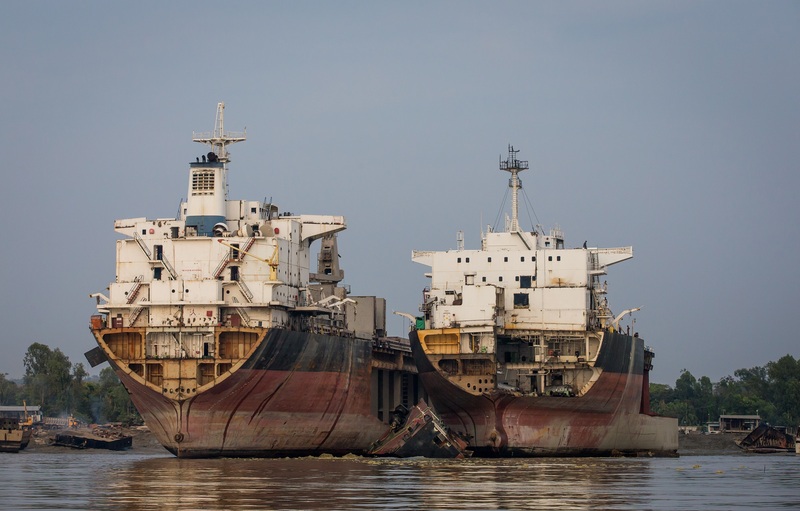 Through regulation 1257/2013 the European Council has ratified the ship recycling requirements of the Hong Kong International Convention for the Safe and Environmentally Sound Recycling of Ships. Regulation 1257/2013 will be effective as of 31st December 2018, and shall be primarily applicable to New EU Flagged ships. Regulation 1257/2013 shall come into force at a later date for existing EU Flagged Ships and Non-EU Flagged ships. Owners of EU Flagged vessels are obliged to recycle their vessels at a facility listed on the European List of Ship Recycling Facilities, prepare a ship recycling plan, make preparation for ship recycling and to carry out surveys in accordance with the articles of the regulation. Ship Owners are also additionally obliged to provide all the necessary information for the establishment of the Regulation. One of the requirements on the owners is to keep and up to date IHM (Inventory of Hazardous Materials) listing the type and amount of hazardous materials and their location onboard. Through the operational life of the ship the IHM must be maintained and updated. This IHM must comply the IMO guidelines. This will serve as proof that the vessel is in compliance with the restrictions of such materials. The vessel shall be issued with an inventory certificate, which will be provided following successful Class surveys.